Has your furnace stopped working? Is it having trouble keeping the temperature up? If you suspect your furnace is not working properly, or you have other heating problems, then you have come to the right place. We can schedule an appointment, in many cases that day. We don’t want to see you go without heat. We can call you a half hour before we arrive, so you don’t have to sit at home and wait. When our friendly-knowledgeable technician(s) arrive, they will find the problem fast. 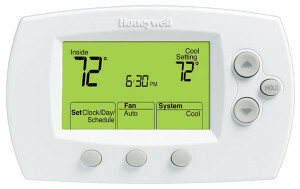 Your tech will give you a complete diagnostic with what it will take to get your furnace back up and running. We offer the best residential Furnace Repair Service in Colorado Springs. 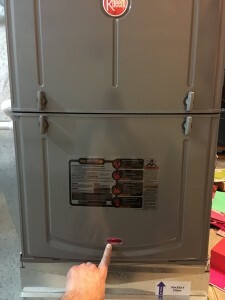 Need help with a No Heat problem? If your heat stopped working try these simple steps first. It might just save you a service call! Is it set to Heat? Does it say low battery? Most furnaces will not run if the batteries are dead. Try replacing the batteries. I don’t recommend you replace the thermostat at this point, because we are only on step one. We are trying to help save money here. Most furnaces produced after 1993 have a circuit board with an LED. You can see it through the sight glass on one of the front doors. It will flash a single or double digit code by flashing short and or long blinks. Write it down if you have one. It will help a technician find the problem a little quicker. Step 3. Check the pilot. Is it lit? If you don’t have an LED it is possible you have a pilot. 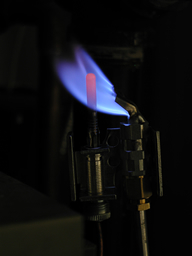 Most furnaces produced before 1993 had a pilot light. If the pilot is out and you are pretty handy, follow the instructions on the furnace door to relight the pilot. Colorado Springs Utilities will relight the pilot once if it blows out. Watch this video on how to relight a pilot. Step 4. 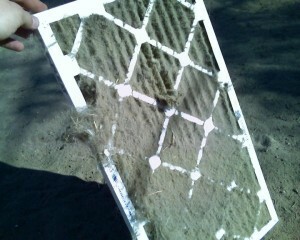 Check or replace your Air Filter. Is it dirty? every 30-90 days. If you have poor air flow to certain rooms, we recommend using “cheap” fiberglass filters. They have a lower pressure drop than the pricier pleated filters. This a temporary fix until we can assess the situation, but sometimes the cheaper air filter is the best fit for the house. Also make sure most or all of your supply vents are open. Close off too many registers and you are asking for trouble. Step 5. Reset the power to the furnace. Check the breaker to see if it is tripped. Turn it off for 10 seconds then back on. If it trips quickly do not go any further. If it does not trip then go back down to the furnace. 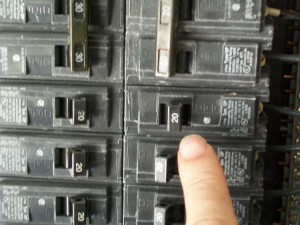 Sometimes by resetting the power, the furnace will exit “lockout” mode and try to restart itself. This could get you through the night if there was a minor fault. Also make sure the furnace doors are on correctly. If the blower door is not on all the way, the door safety switch will cut off power to the furnace. 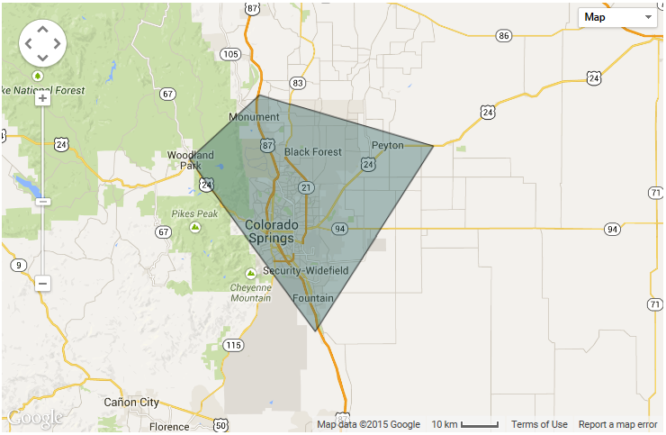 I think it’s time to call Calibrating Air for your furnace repair service in Colorado Springs. Did I mention we have 24 Hour Emergency Service?